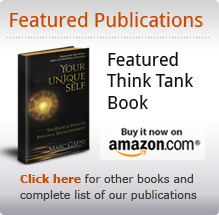 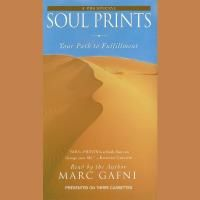 Read by author Marc Gafni, the Soul Prints audiobook speaks to all listeners, regardless of religious beliefs or practices. 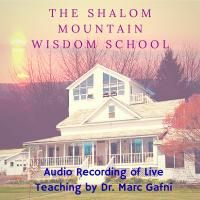 Using the power of myth – Biblical and folk – and drawing on his own personal highs and lows, Gafni offers advice on how to form bonds based in truth and love. 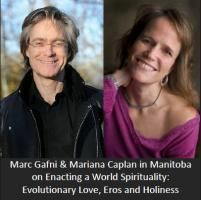 In an increasingly disconnected world, it is still possible to make the connections that matter most: those that banish loneliness; those that bring you satisfaction, passion, and joy; those that begin with your Unique Self – or, what he calls in this book, your “Soul Print.” A brilliant, charismatic American philosopher, Marc Gafni is an inspirational force for unity and personal growth.